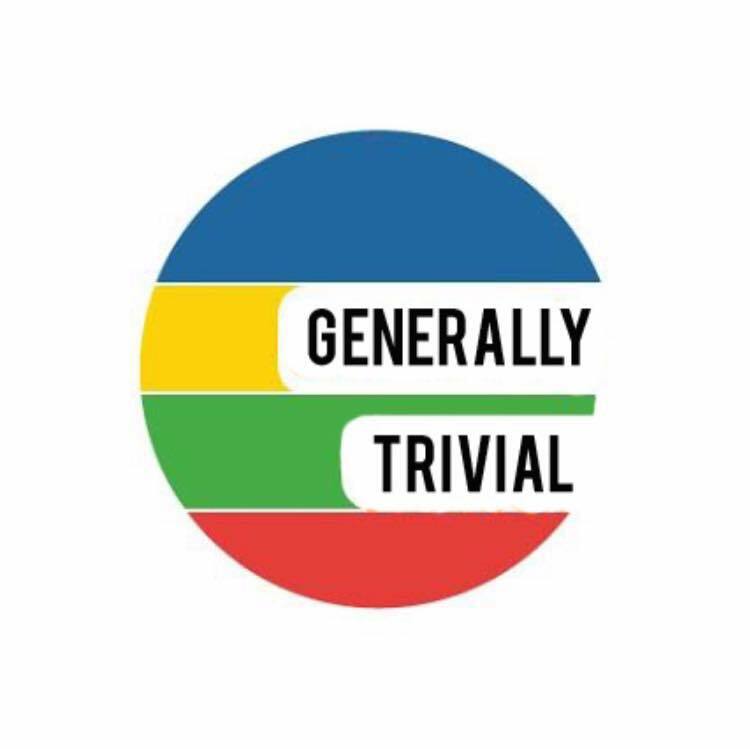 It’s the newest episode of Generally Trival. Join Shawn, Jordan, and Jeff as they explore the day’s odd news together. Click below to play.